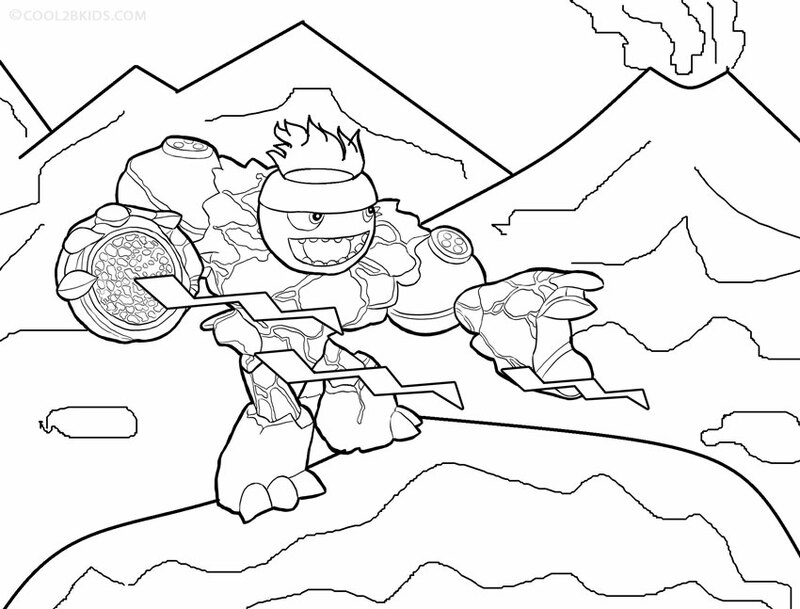 Welcome to the new Skylanders Giants coloring pages. Skylanders is best videogame for kids ever and returns with new Giant heroes! 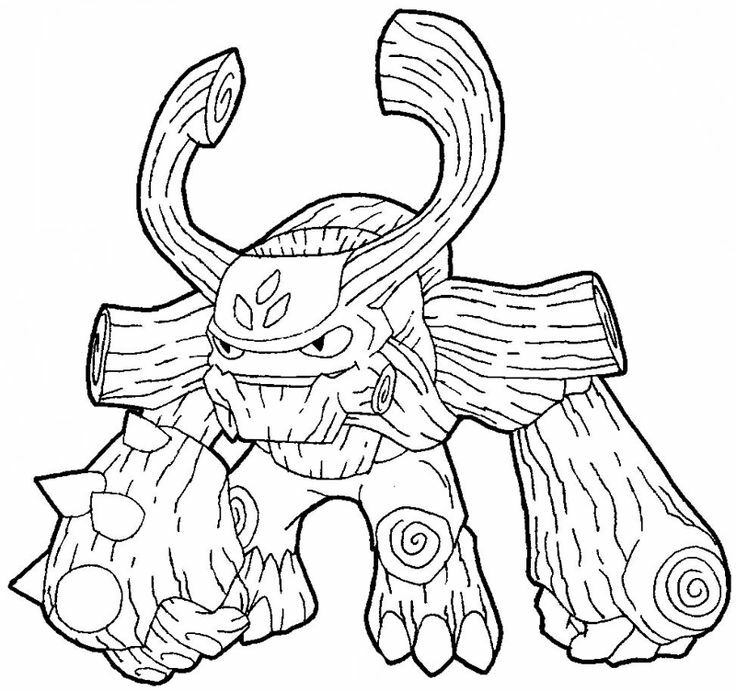 Choose from your favorite Skylanders Giants characters among the collection of Skylanders Giants coloring pages: Bouncer, SlamBam, Crucher, TreeRex, Zook and more. 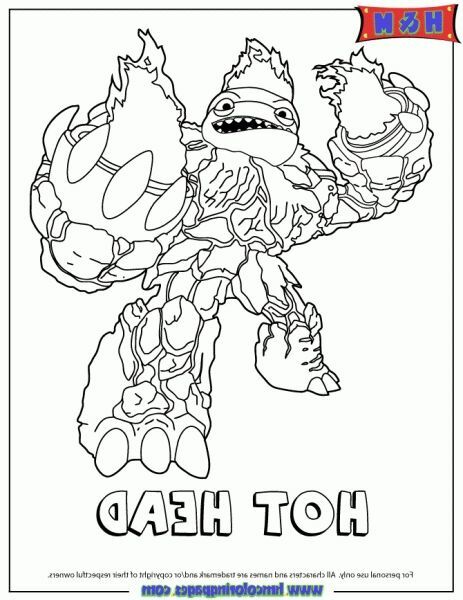 Visit as well the Skylanders Spyro’s Adventures coloring pages. 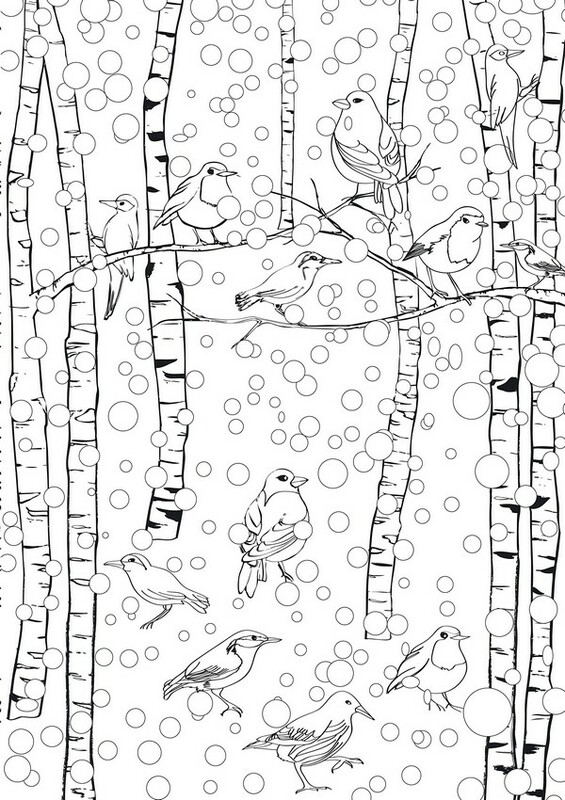 Thousands of years ago, the Giants fought epic battles in Skylands but were banished to Earth. With a new threat looming, it’s time to bring them back to join forces with the Skylanders to defeat KAOS. Only you can put them on the Portal of Power® to unleash their strength in the ultimate battle to save Skylands!